Training with weighted balls has been around for literally thousands of years. And one of our favourites is a dead ball. Dead balls as the name suggests, are a dead weight with little to no bounce. Dead Balls are extremely tough and designed to withstand very high impact, making them perfect for exercises such as slams. Dead ball slams are tremendous tools for training strength and power throughout the entire kinetic chain. 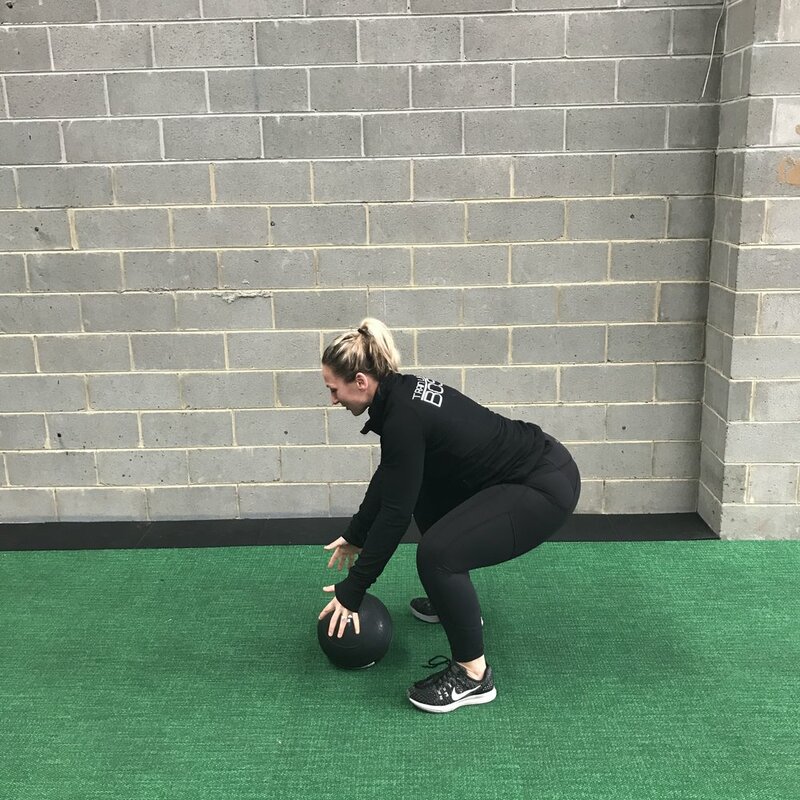 Dead balls are hard to grip so help in developing core strength and stability, from the ground up. 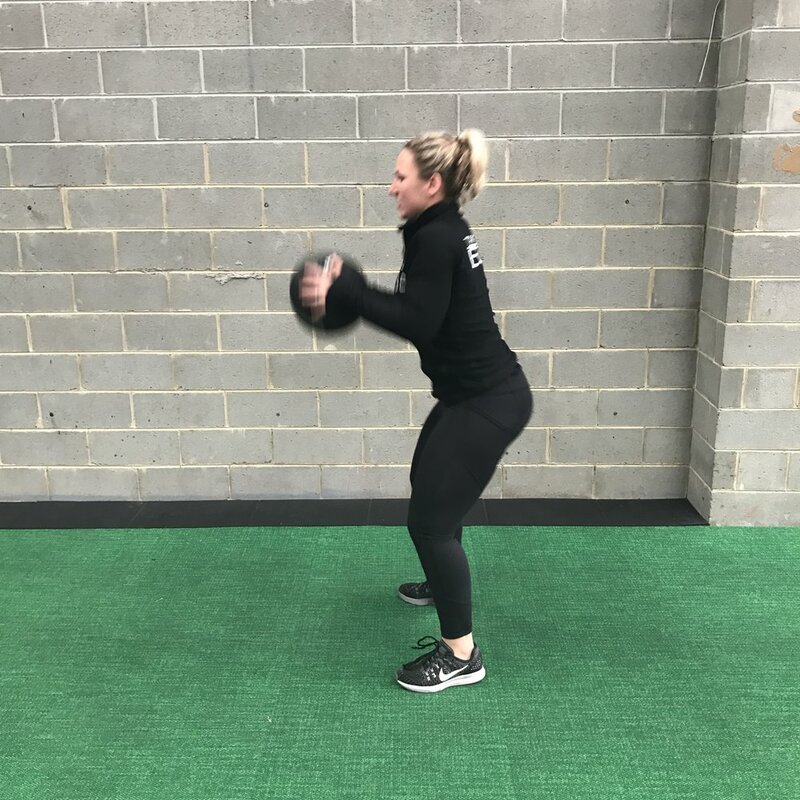 The medicine ball slam is a full body exercise, utilising the shoulders, lats, abs and quads. Improves explosive power for sports like basketball or football. 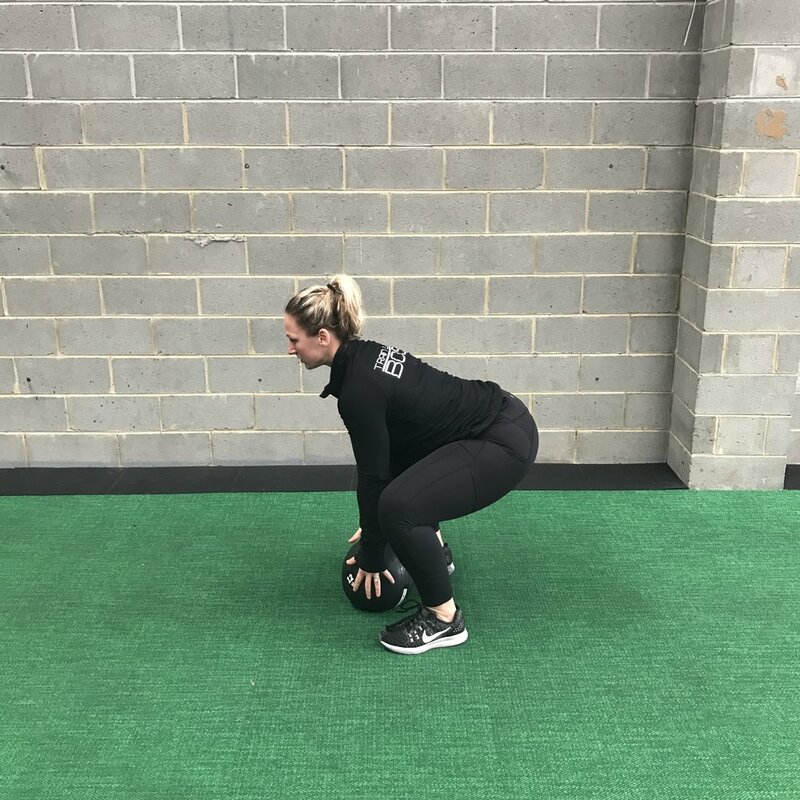 Builds strength and stability through the trunk and midline which benefits EVERYTHING you do (one of the main reasons we love them so much). And of course, they burn calories, dead ball slams are intense and are required to be performed in short, explosive bursts which get the heart rate up quick. Pick up the ball and raise it over your head with arms extended. You want to try to get the ball to bounce, even slightly depending on the type of ball you’re using, and attempt to catch it on the first bounce.